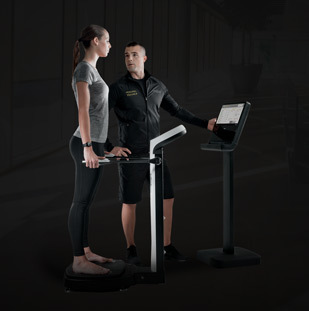 Kinesis Class allows one trainer to easily manage an entire class of members in a time-efficient and goal-focused session. 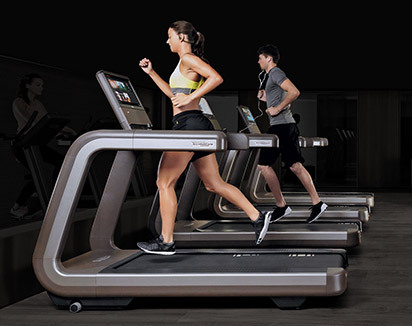 It creates extra motivation and a sense of teamwork between class members who share the same exercise goals, and it offers a further opportunity to generate additional revenue. 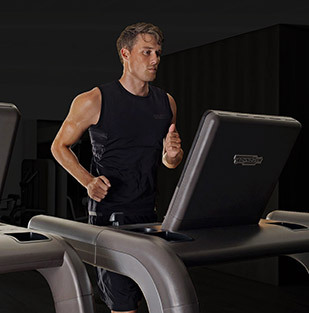 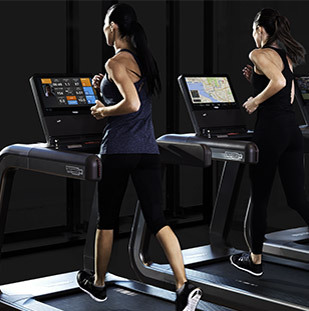 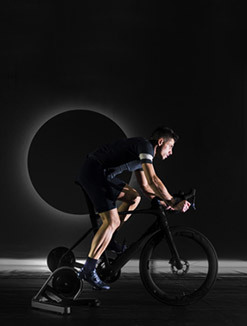 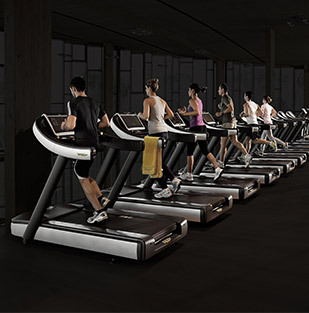 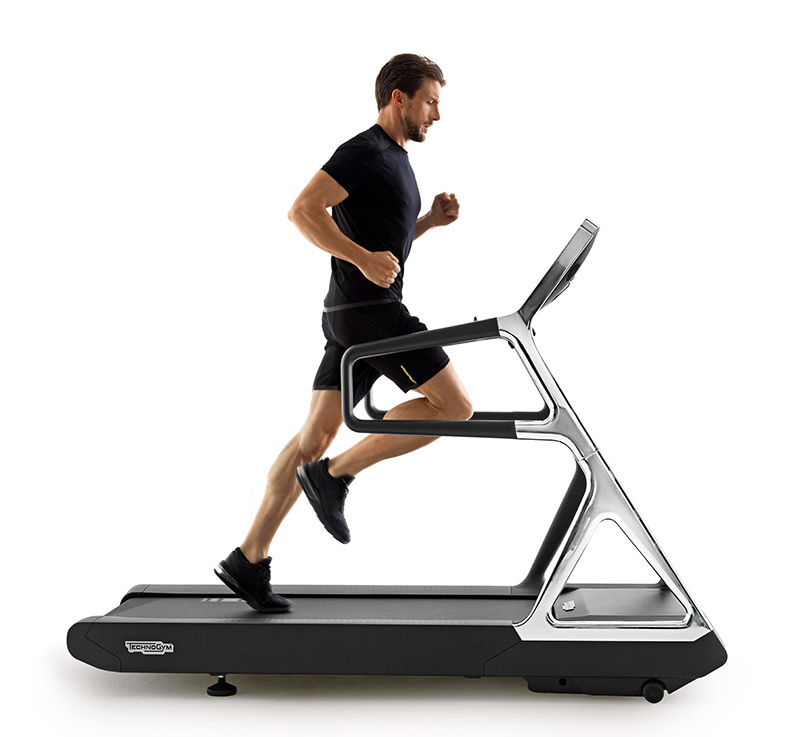 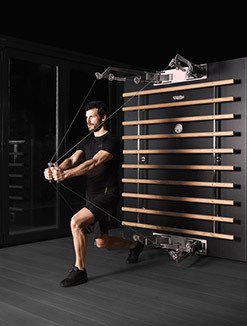 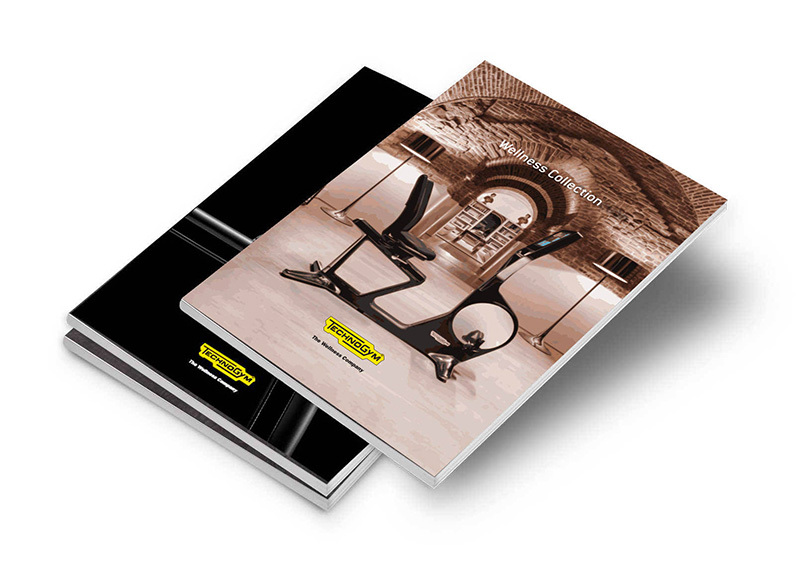 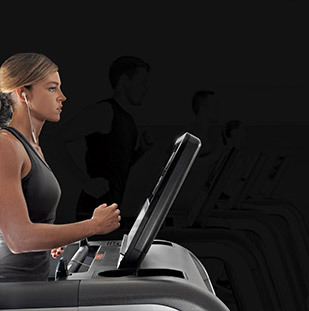 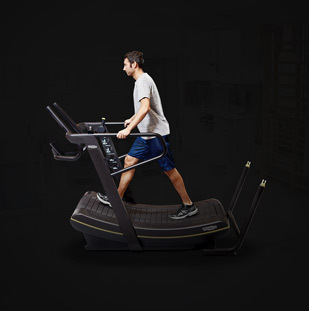 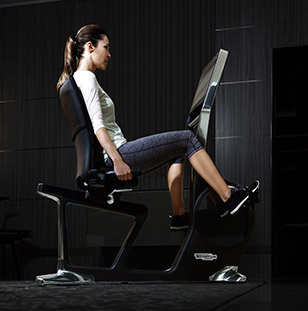 Thanks to the wide range of exercise options, innovative attractive design and its intuitive usage – it’s easy for clients to start training with Kinesis Class. 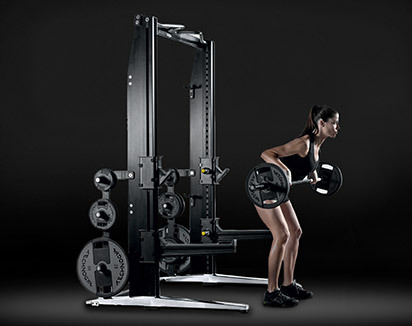 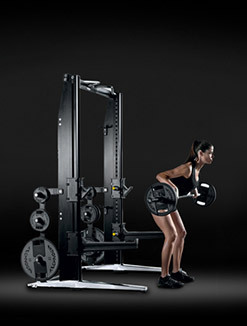 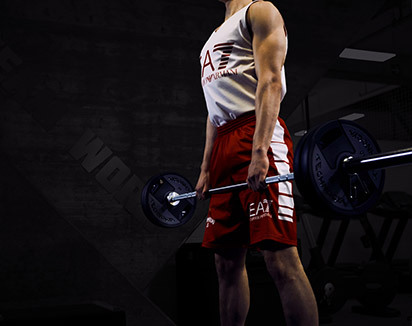 Free movements, no adjustment and double weight stacks mean each cable controls a single independent resistance level. 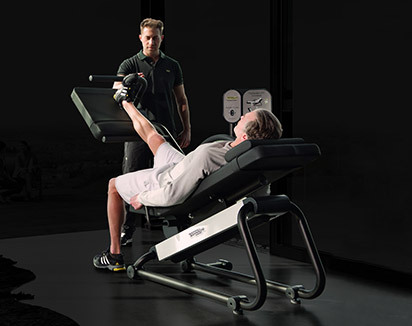 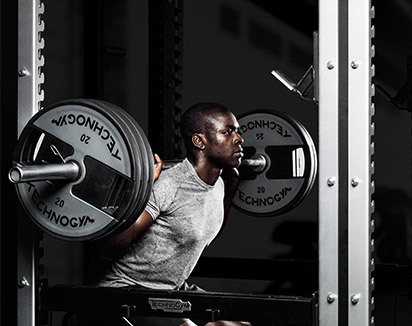 Kinesis provides a combination of strength and functional training and is perfect for encouraging customers to use your Personal Training services. 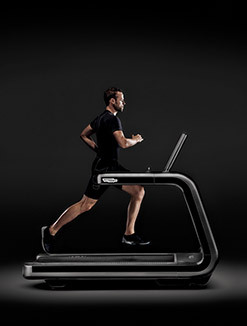 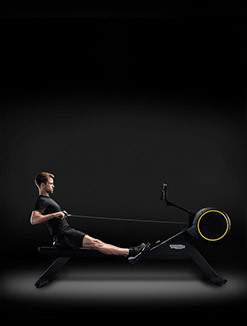 Want to know why Kinesis Class gives you the best training experience?